In 1962, Ron Sholom was a co-founder of Sholom & Zuckerbrot. He brought S&Z from Brooklyn/Queens to NJ in 1976 and oversaw its growth into a 30 broker operation, later to be called SBWE. The company brokered some of NJ’s landmark transactions. 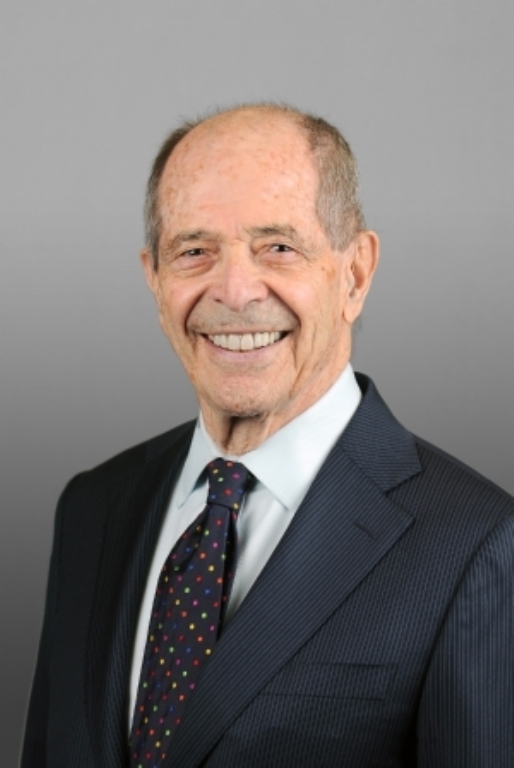 During his 50 year career, Ron has been directly responsible for an estimated 20,000,000 square feet of sale and lease transactions representing a total value of some $500,000,000. Ron is a Brooklyn College graduate. He lives in Manhattan with his wife, Tess. They have four children and ten grandchildren.